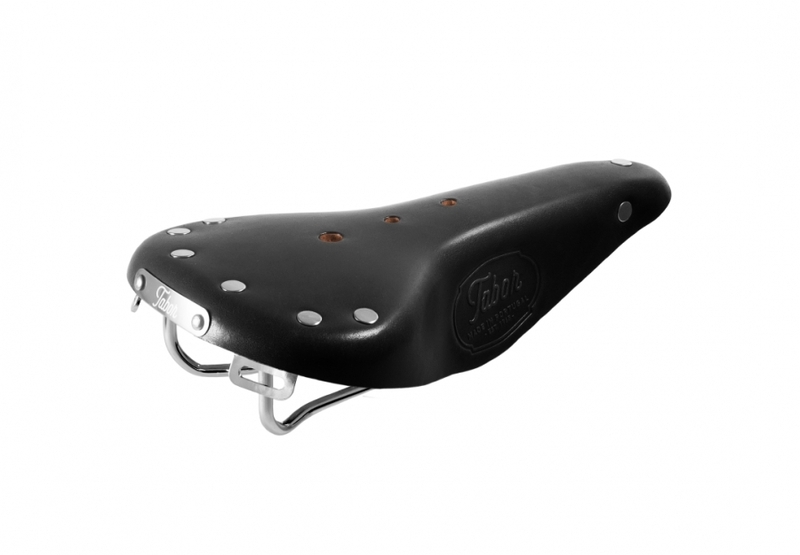 Also available in black powder painted rails (EP model). 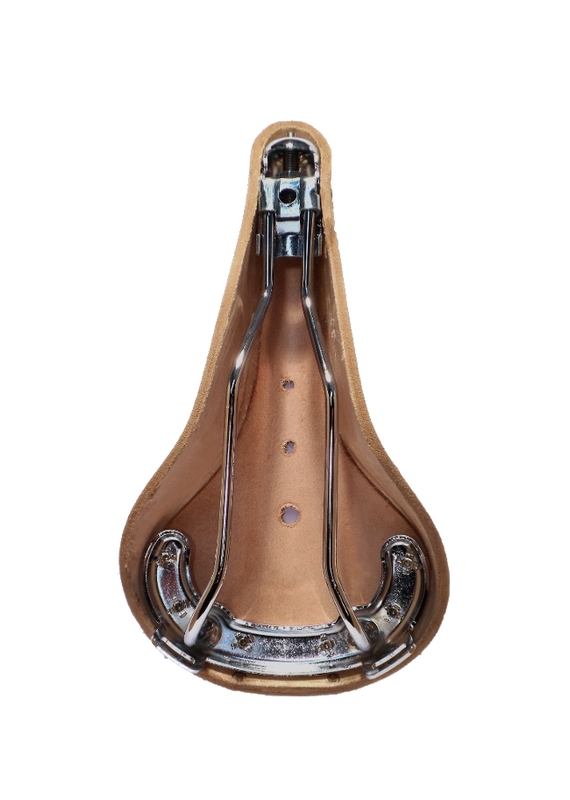 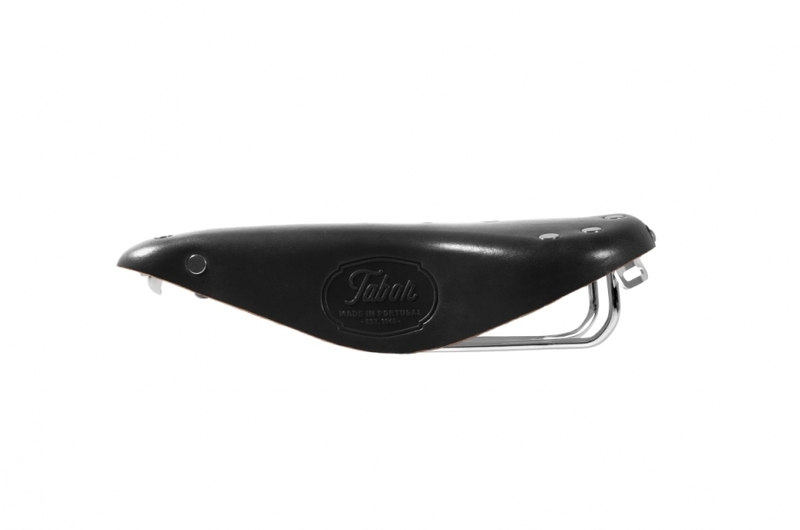 Tabor "City" saddle features a standard 50mm width rail system, compatible with most modern seatpost, keeping its classical "look" and feel. 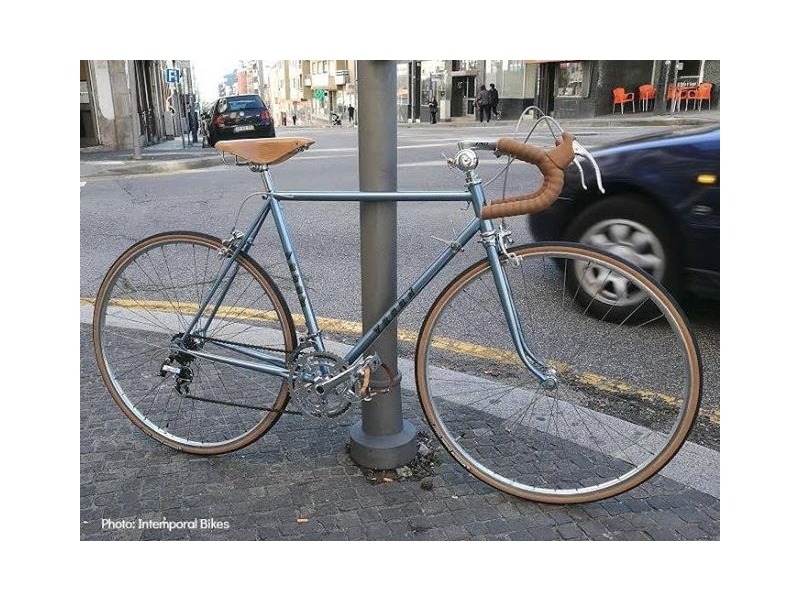 Classic road bike featuring a Tabor City natural colour.